EVER is the leading ophthalmological research association in Europe which covers all areas of ophthalmology and the visual sciences. One of the main activities of EVER is the organizing of a high quality research meeting every year at a location chosen for its access and congress facilities. EVER collaborates closely with other societies in organising joint meetings during EVER. EVER 2019 Congress website is online! Visit www.ever2019.org and stay up-to-date! 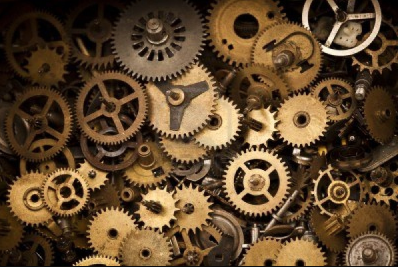 Who is who in the EVER board? 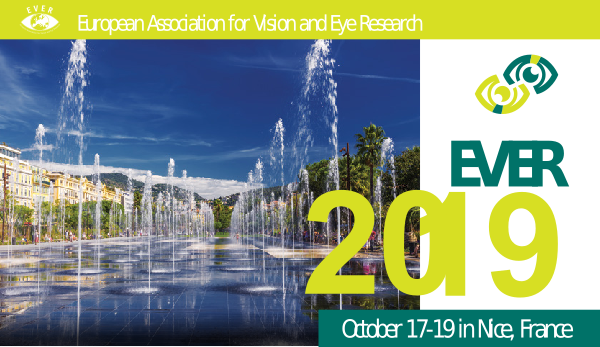 EVER 2018 abstracts published in the autumn issue of Acta Ophthalmologica. 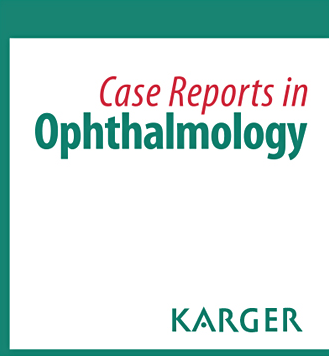 This peer-reviewed, online-only, open access journal is dedicated exclusively to publishing original case reports across the entire spectrum of ophthalmology.